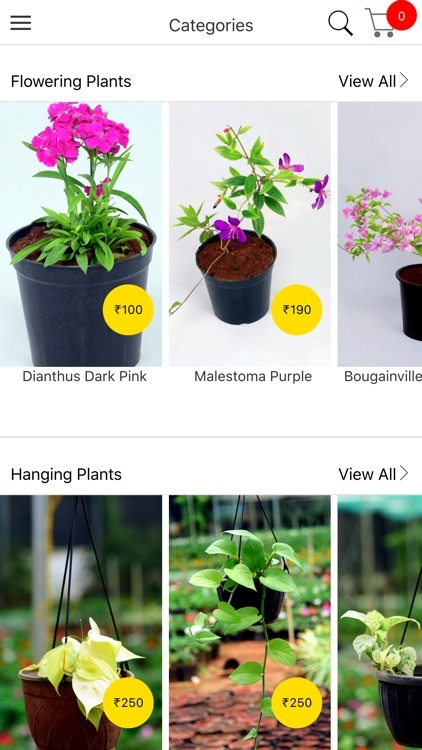 The Doorplants Gardening App allows you to shop from a wide range of plants in the comfort of your home. 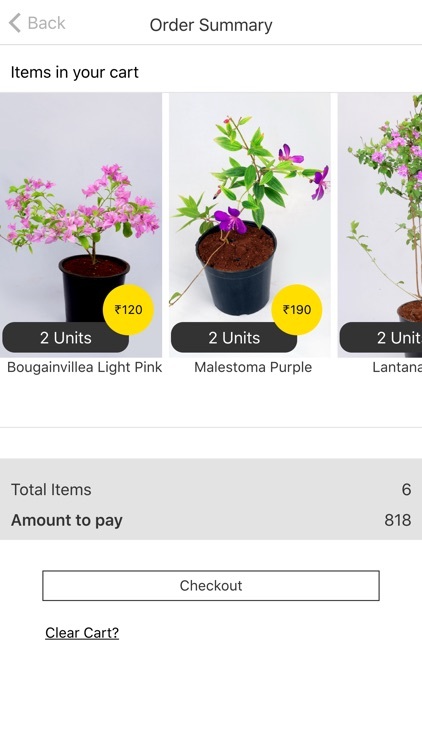 It is a one-stop solution for all the gardening enthusiasts out there from online plants ordering to maintenance. It also offers services that help in maintaining the greenery around you. Whether it is your indoor plant or outdoor lawns, Doorplants Gardening App will nurture it all. It provides and end-to-end solution for your gardening needs from growth kits to garden essentials. We provide premium and invaluable plants that are handpicked and checked for top quality before dispatch. 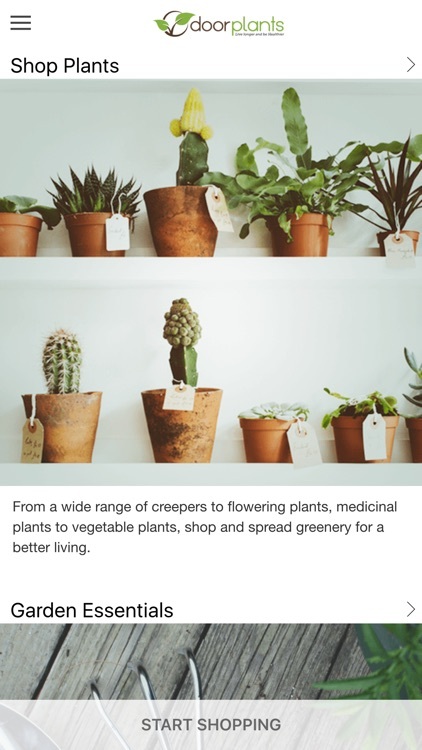 Gardening is a great stress reliever and from first timers to amateur gardeners, everyone can be a budding gardener with 'Doorplants Gardening App'. • Get access to a list of a wide variety of plants that is constantly updated to add to your garden. 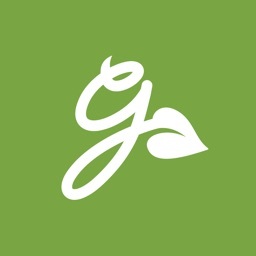 • The App also offers the vegetable gardening hobbyists with a variety of vegetable and fruit plants that guarantee a great harvest. • Flowering plants and Bonsai Plants make gorgeous indoor as well as outdoor plants and add colour to your gardens to make them vibrant. • Other types of plantations include Climbers and Creepers Plants, Cacti and Succulent Plants, and Medicinal Plants. 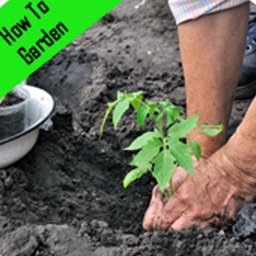 • Explore multiple options to assist and improve your gardening. The application helps you properly plant and care for your greenery. It provides a range of seeds, pots and planters. • Our high-end fertilizers improve the quality of the soil and nurtures the growth of the plant. • On the other hand, pesticides get rid of the intrusive pests that destroy the plants. • Gardening tools like Moss sticks, gardening scissors, spray bottles, etc. 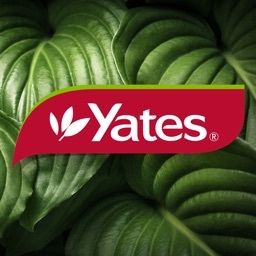 for maintenance and upbringing of the plants. 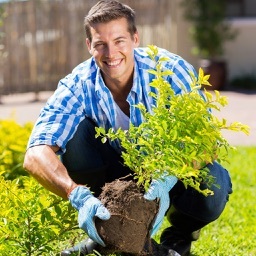 • Our team of skilled and experienced gardeners provide the best services to nurture your greenery. With more than knowledge of basics of sowing and growing, the team takes care of aspects like seed depth, germination soil temperature, phRange, indoor and outdoor requirements and much more. • Plant Maintenance: Our team keep your plants thriving and blooming with the right proportions of watering, fertilizing and pruning. • Lawn Maintenance: Get your lawns mowed and fertilized to achieve your desired lawn quality. • Artificial Grass & Artificial Bamboo : Doorplants Gardening also helps you lay high quality artificial grass & artificial bamboo trees for your homes or office spaces that look attractive and green. • Landscaping: From landscape designing to planting, we assist in beautifying your terrain with flora and fauna as per your requirements. 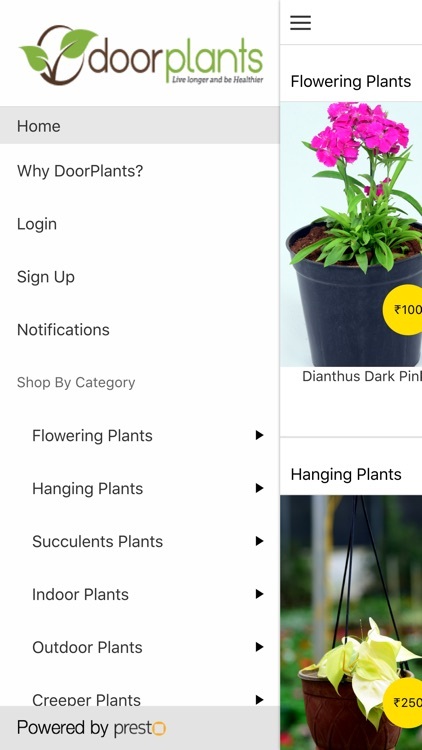 • Kitchen Gardening & Terrace Gardening: Produce your own fruits and vegetables & enhance the lushness and greenery of your rooftop with the Doorplants Gardening App. • Annual Maintenance contract – Planning a vacation? Rest assured about your daily chores and hectic schedules as our annual maintenance contracts take care of your lawns, gardens and plants round the year. • Get kits that provide you everything needed for plantations from germinating seeds to growing a lush garden. • We also provide tools that enhance the growth of the plants like gardening scissors, flower cutter, leaf cutters, soil digging tools, etc. • It helps with processes including soil preparation, seed germination, watering, nurturing and maintaining the greenery. 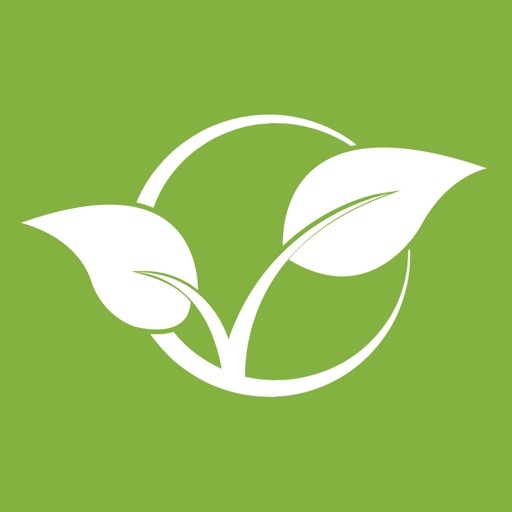 • Doorplants Gardening also provides innovative green ideas to promote a wide number of events including movies, weddings or start-ups. So go green and spread the greenery around. 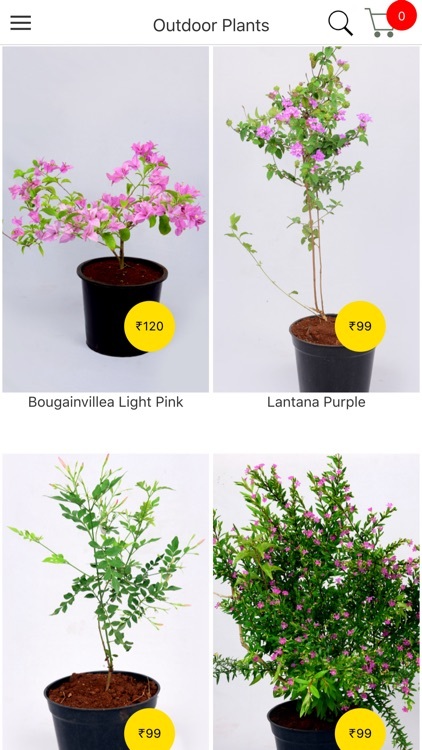 • Get exciting deals and offers on plants. Combo offers provide you great discounts that make gardening pocket-friendly as well as fun. 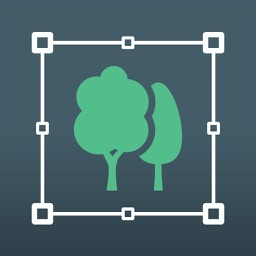 Enhance and beautify the greenery around you with the ‘Doorplants Gardening App’.